Need to ship one or multiple skids, or do you have a full truckload? 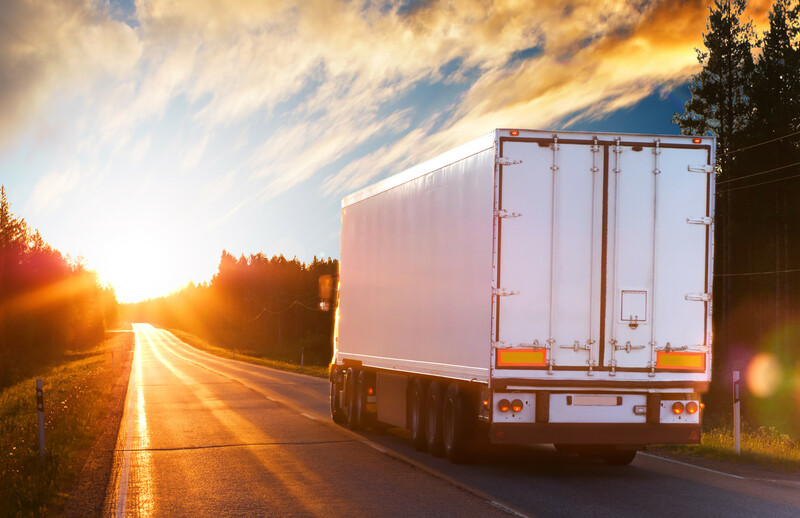 We know that when you ship your freight, you are looking for the best possible price, coupled with the quality you deserve. We are committed to exceeding our customer’s expectations and offering only the best solutions to their logistic needs. Contact us anytime for a quote or to ask questions! Let us help you get it there!